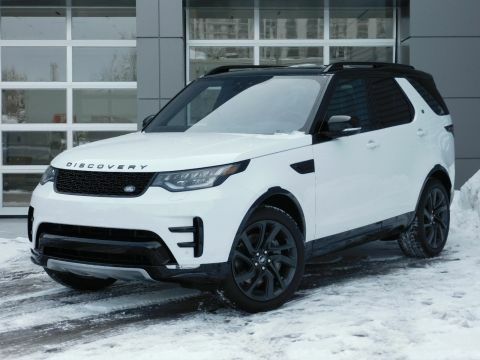 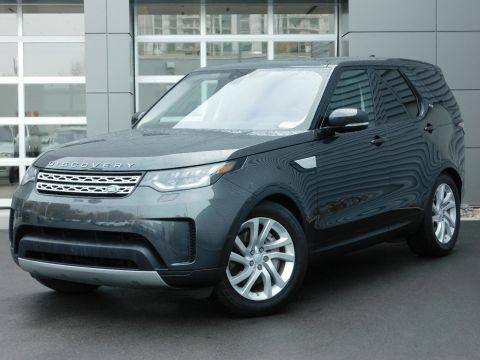 This 2018 Discovery has been used as a service-loaner for our dealership and now has 5,218 miles. 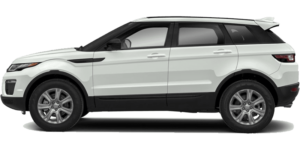 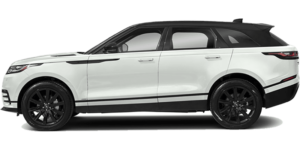 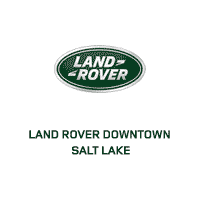 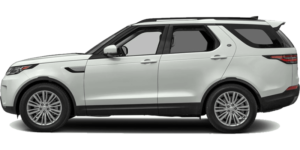 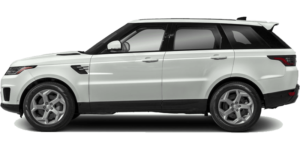 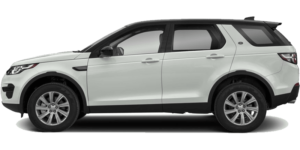 It is a Land Rover Certified vehicle and will have the balance of a 5-year or 100,000 mile warranty from it's original in-service date of 08/06/2018. 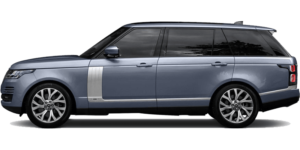 Please call and verify availability. 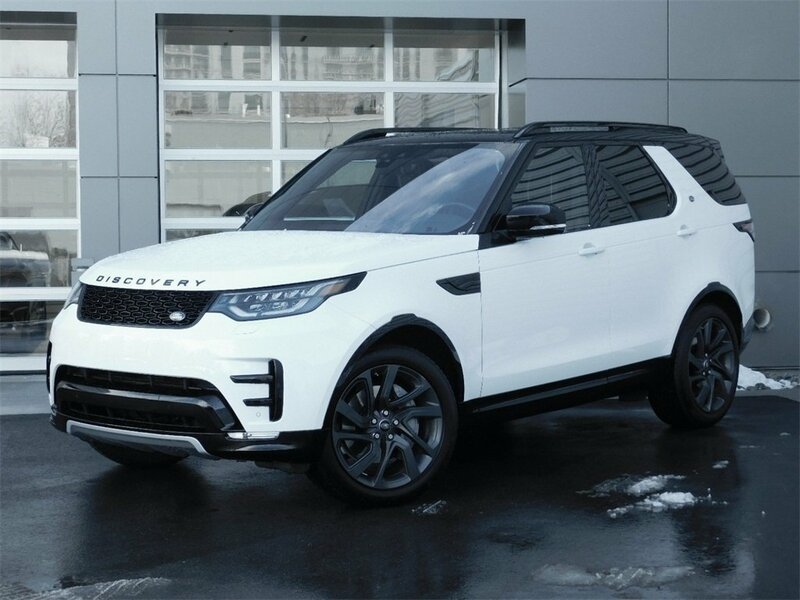 Nicely equipped with Navigation, Backup camera, 3rd row for 7 passengers, Tow package, Heated front windscreen, Remote Intelligent seat and so much more. 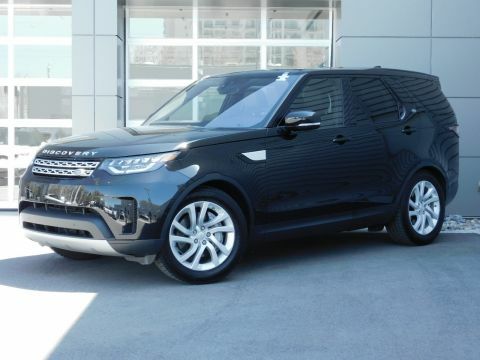 Stop in today to see this great vehicle and to take it for a test drive.